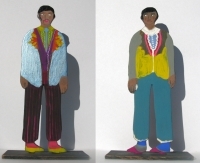 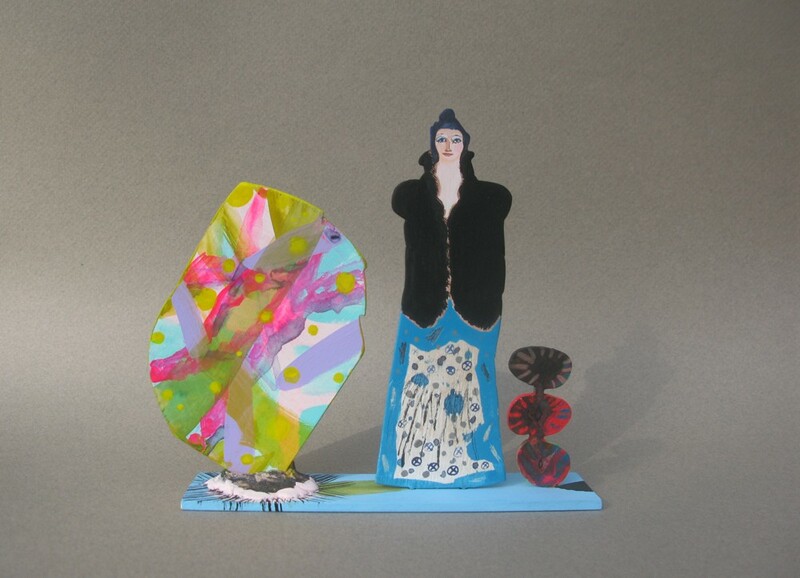 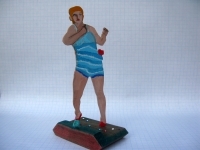 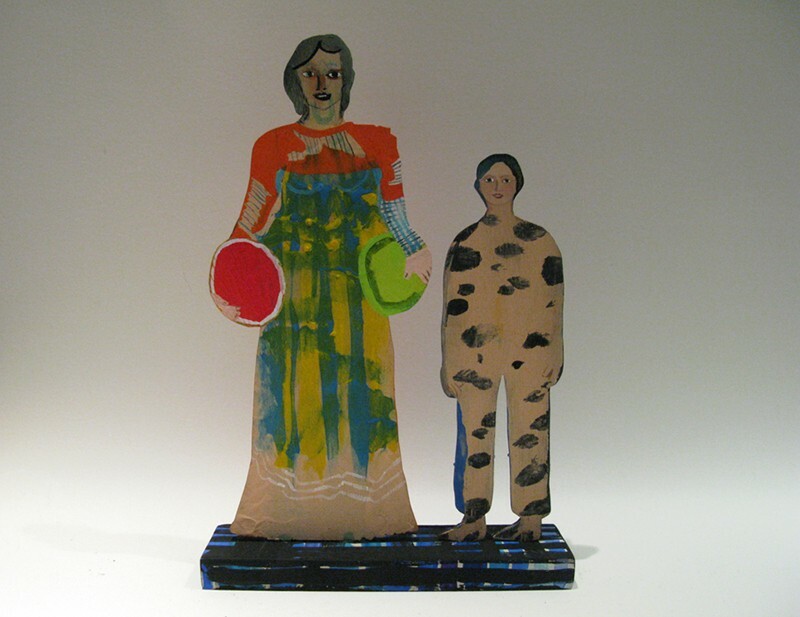 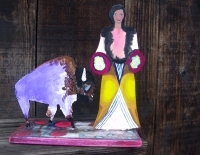 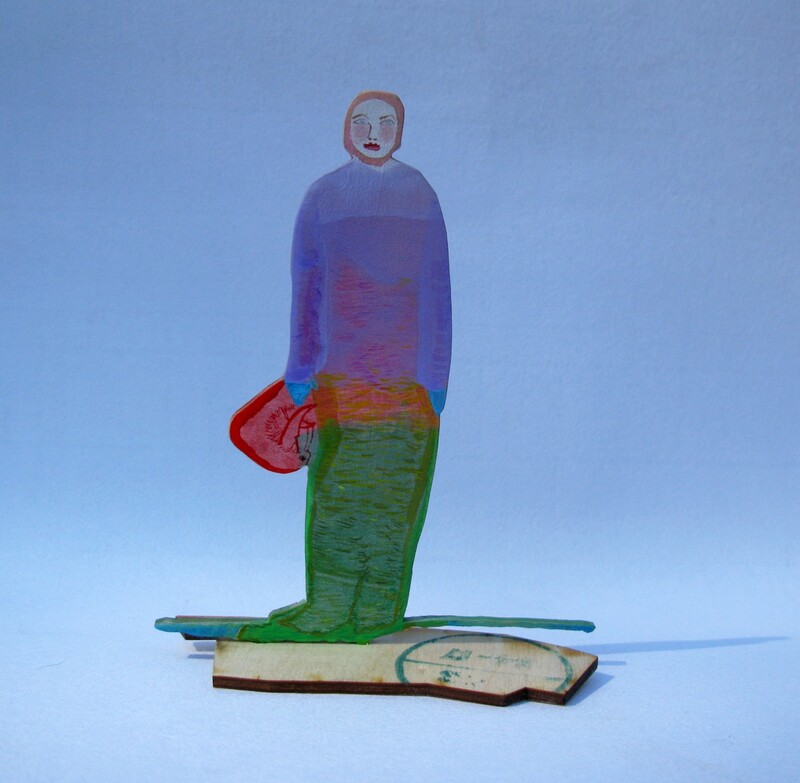 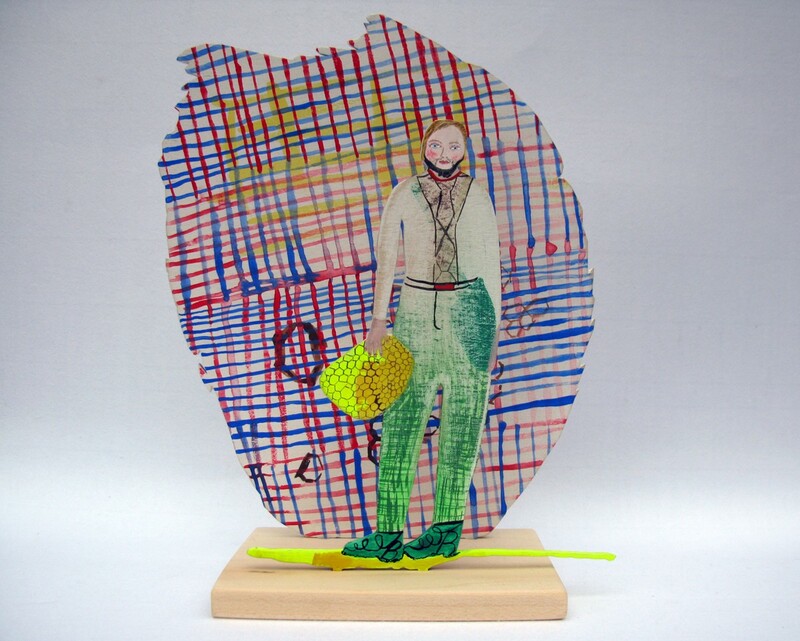 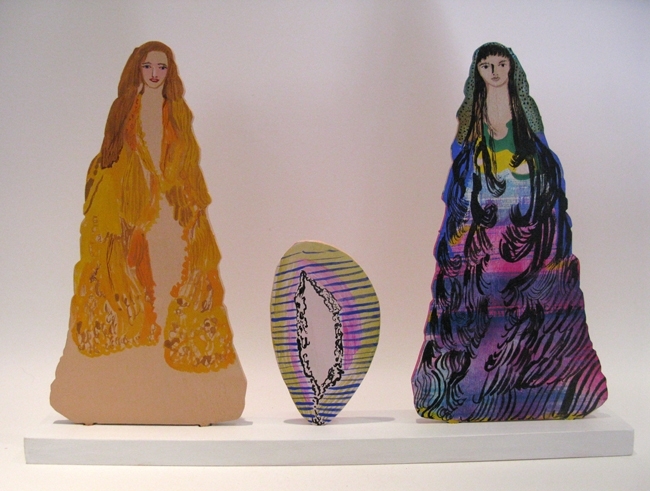 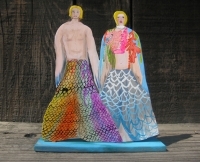 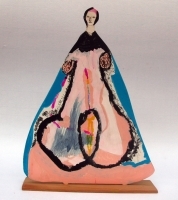 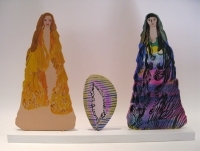 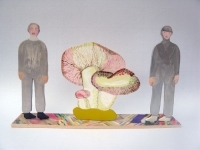 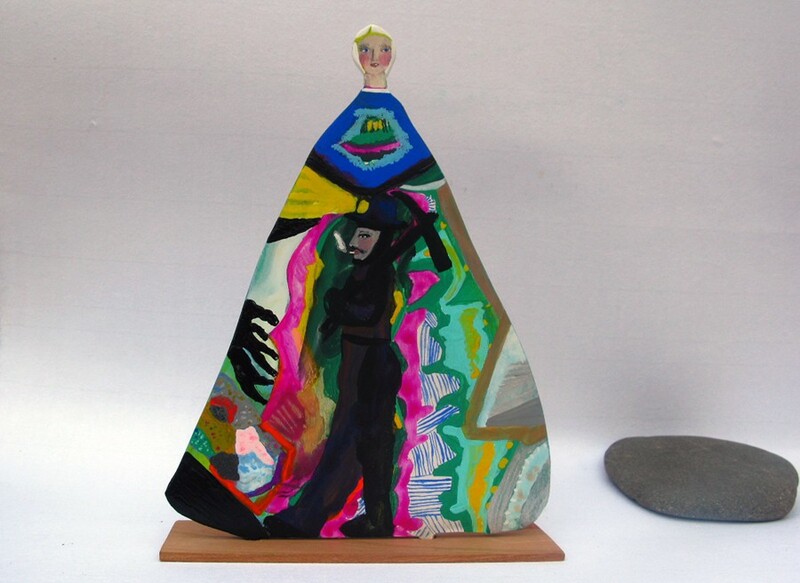 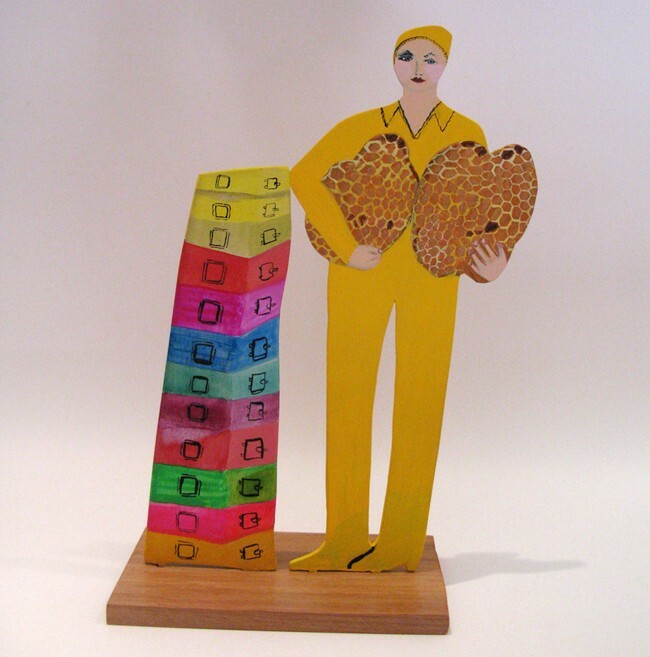 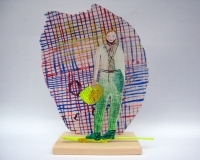 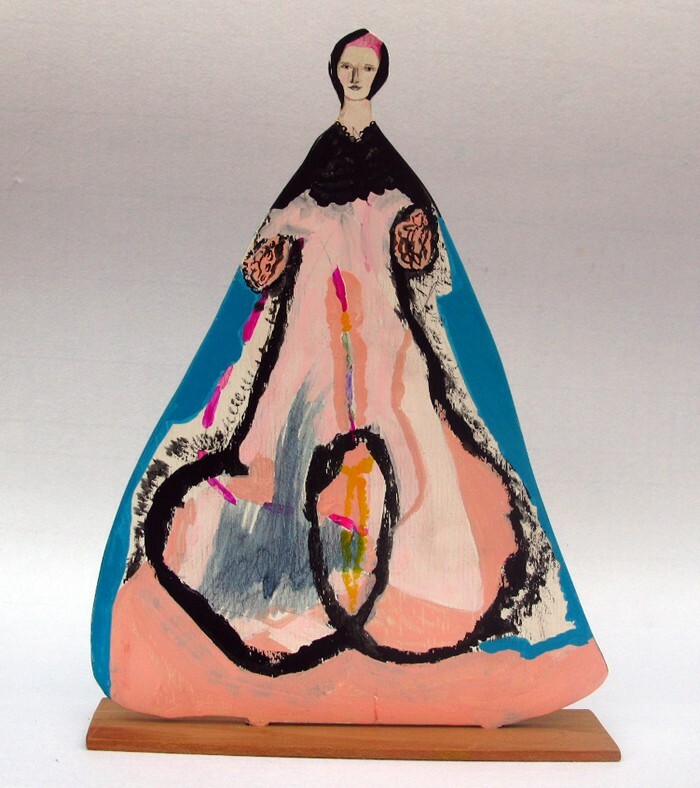 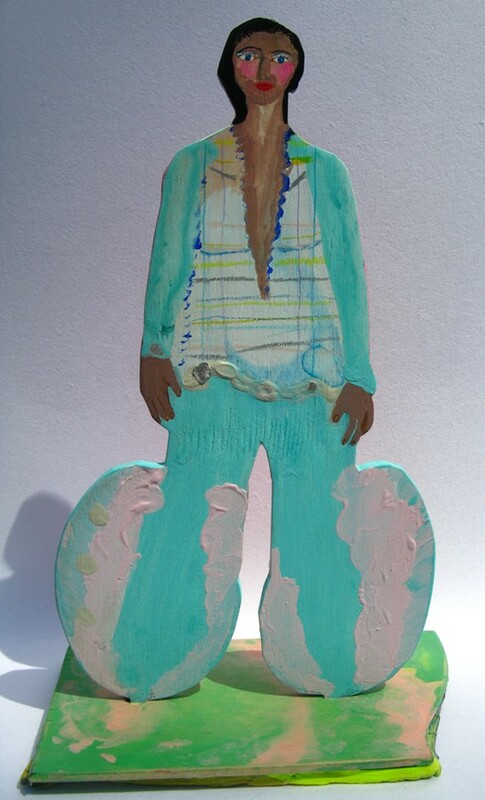 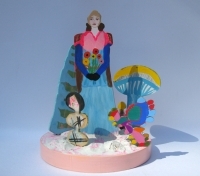 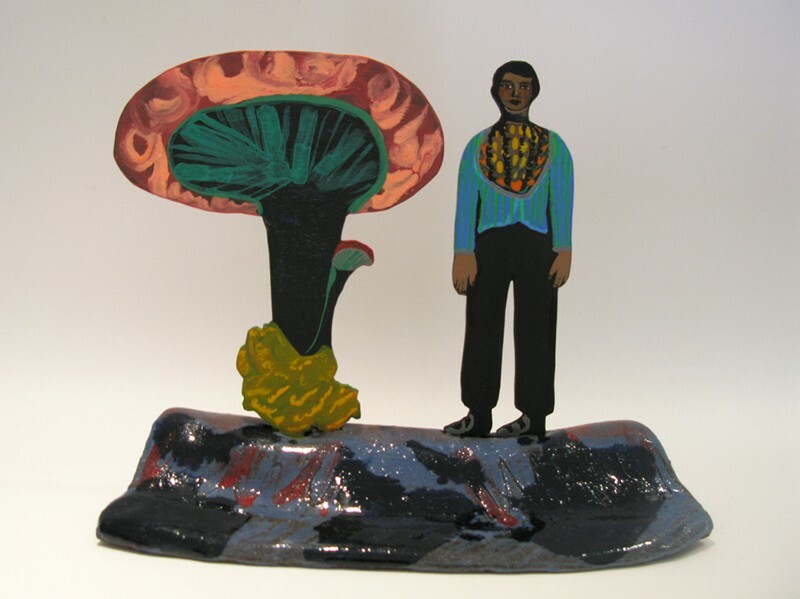 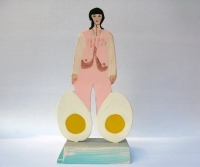 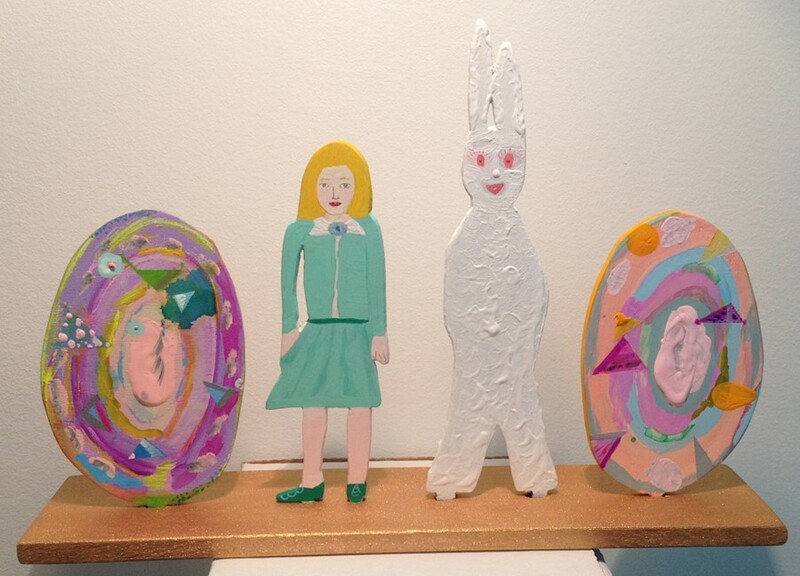 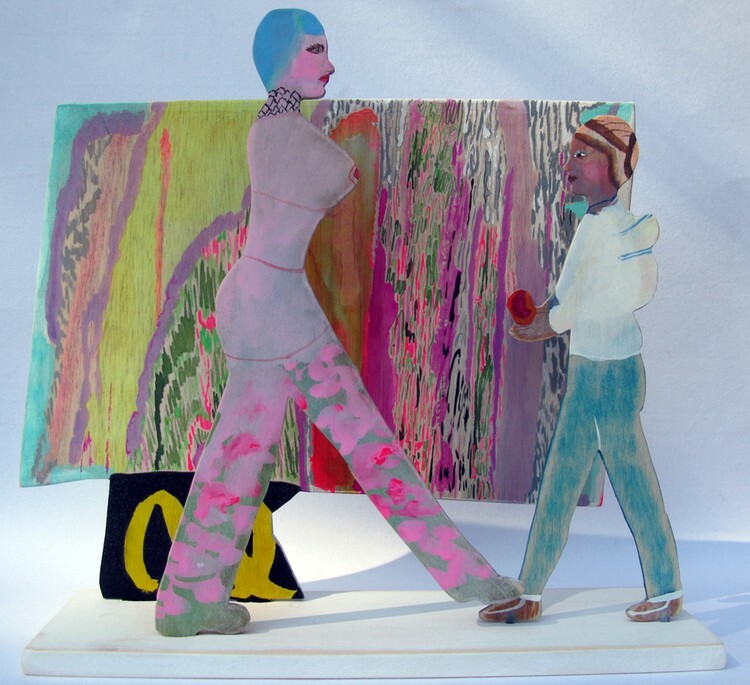 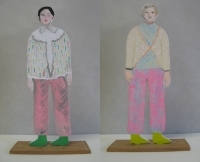 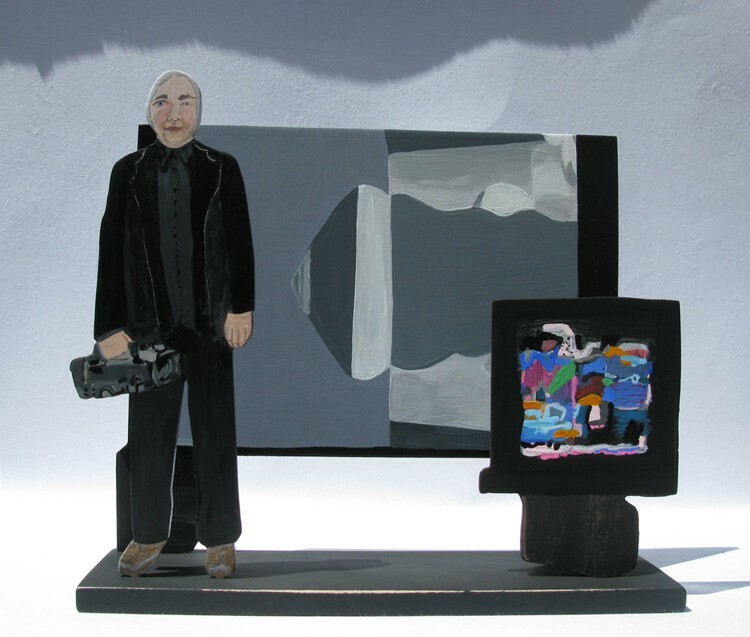 Wooden Statuette sculptures made during 2012 - present. 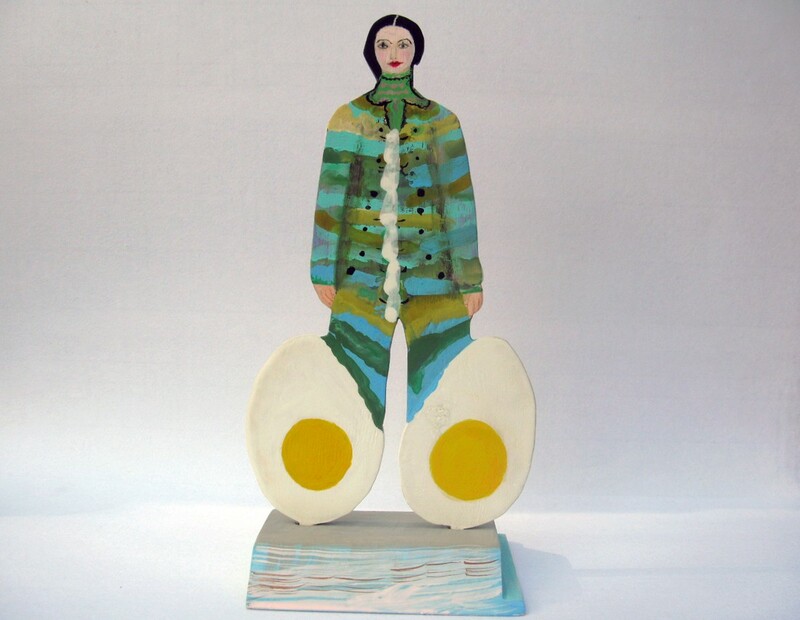 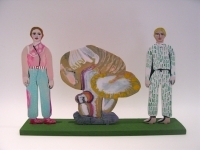 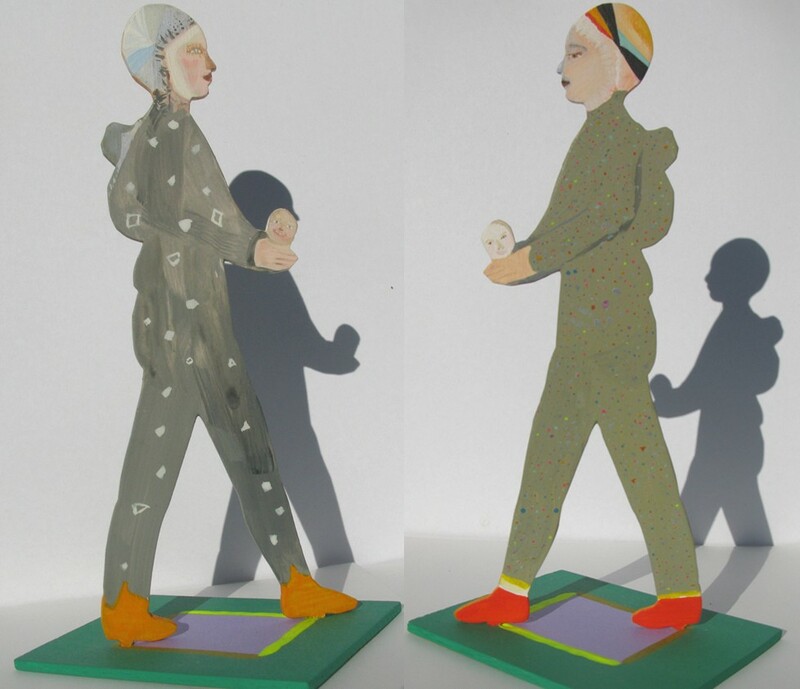 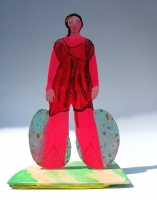 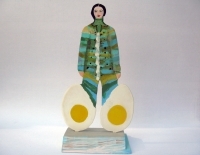 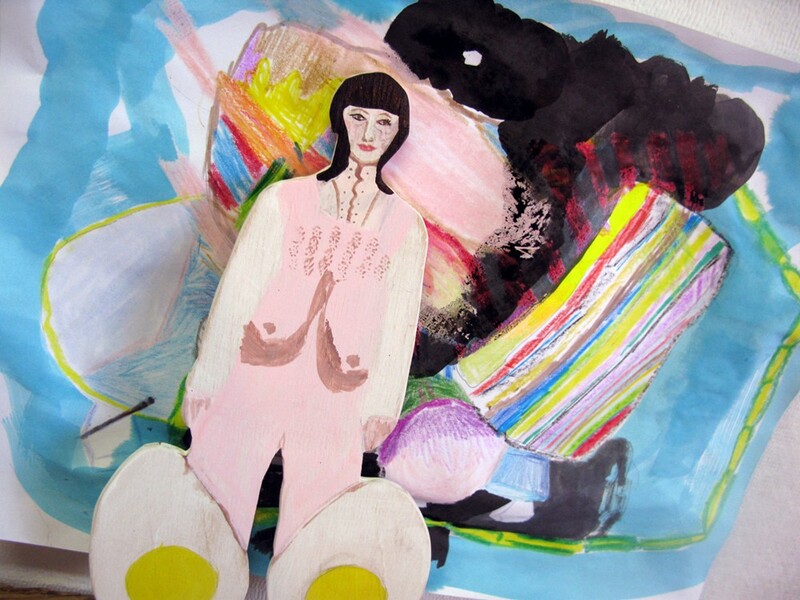 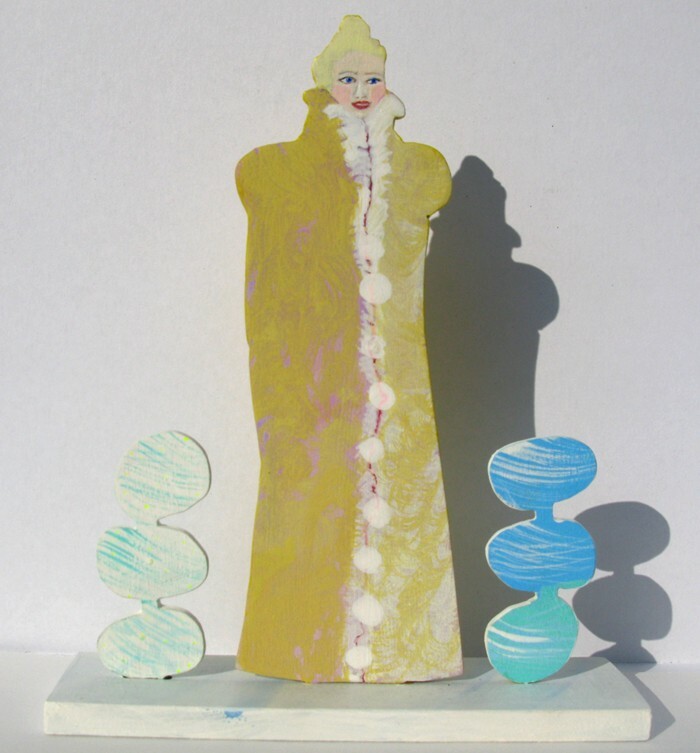 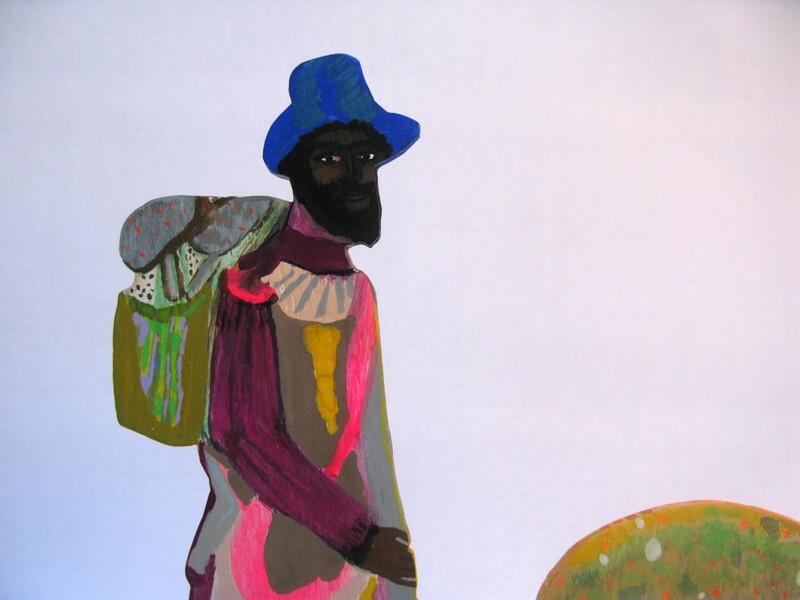 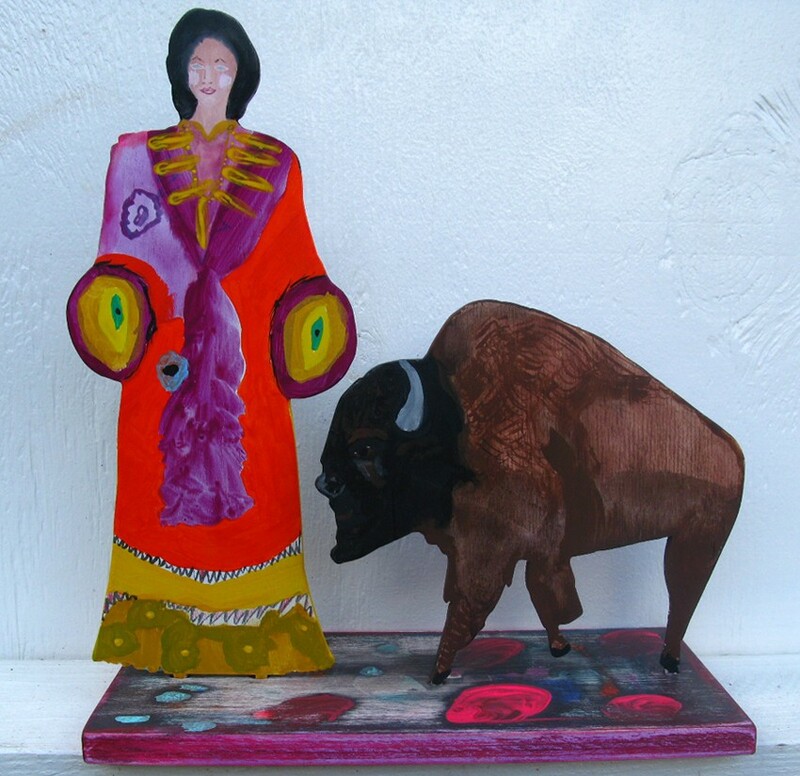 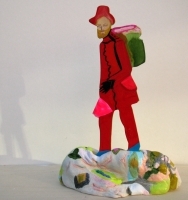 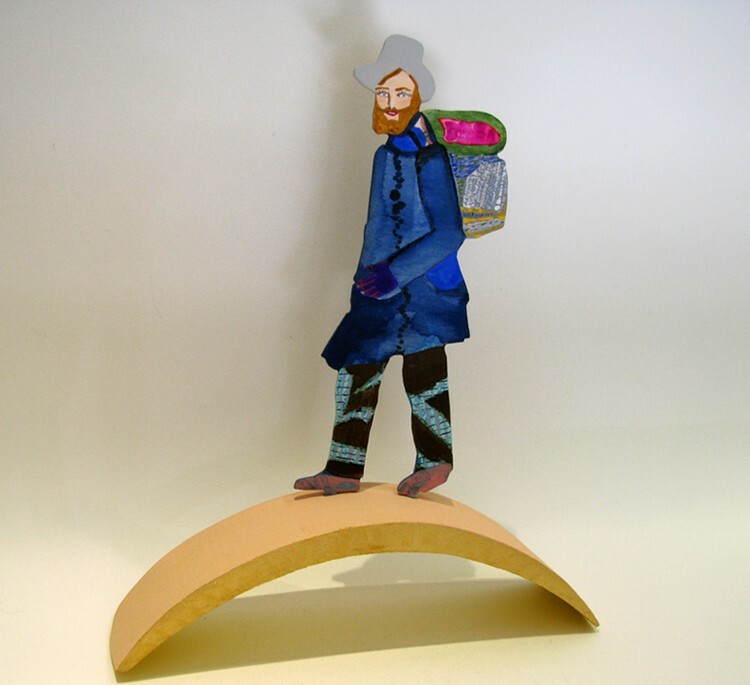 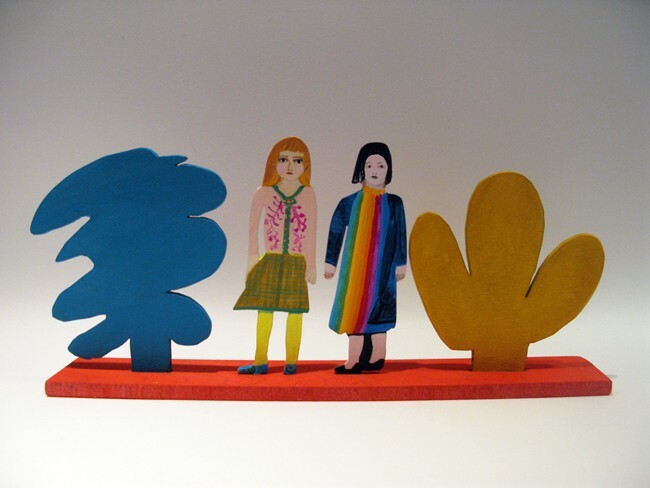 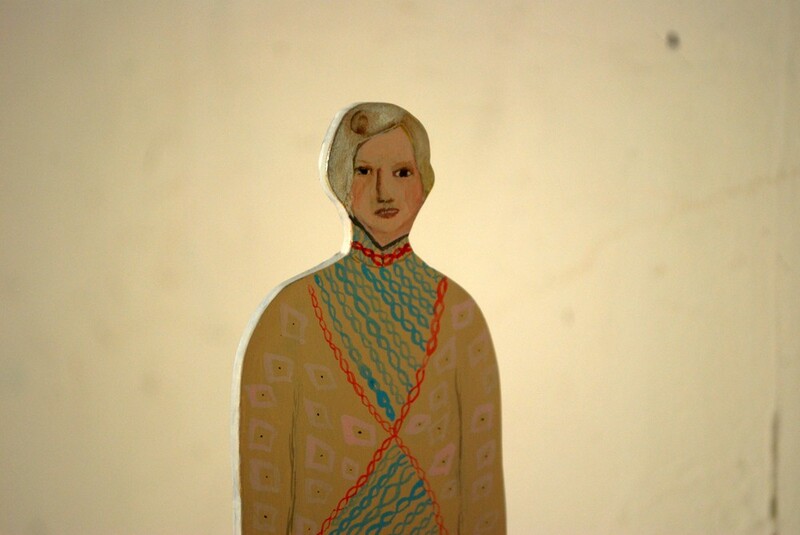 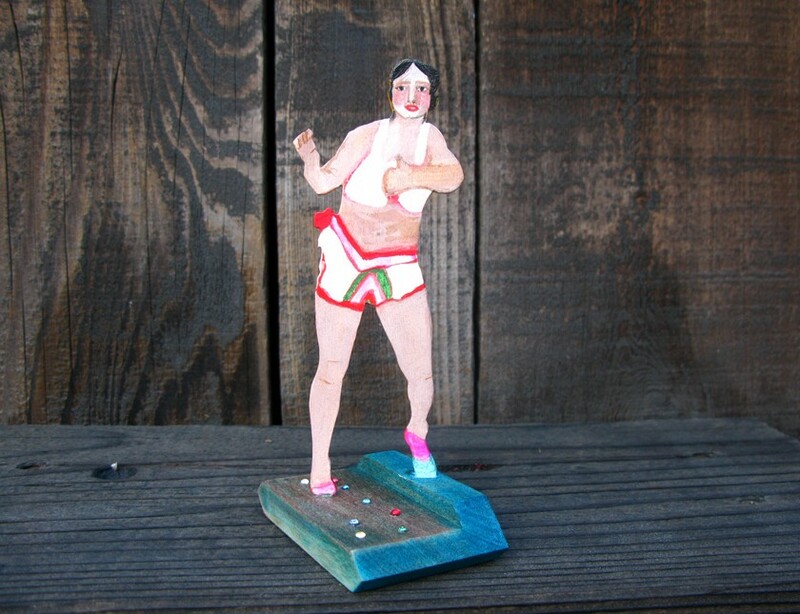 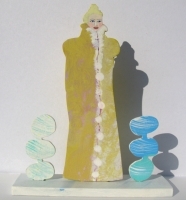 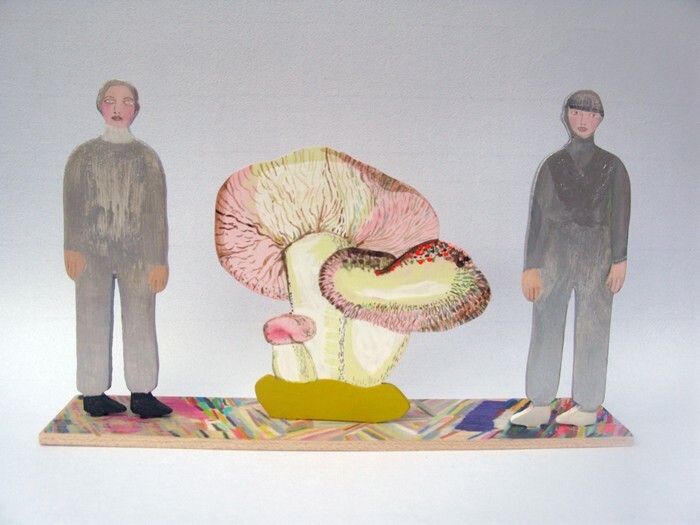 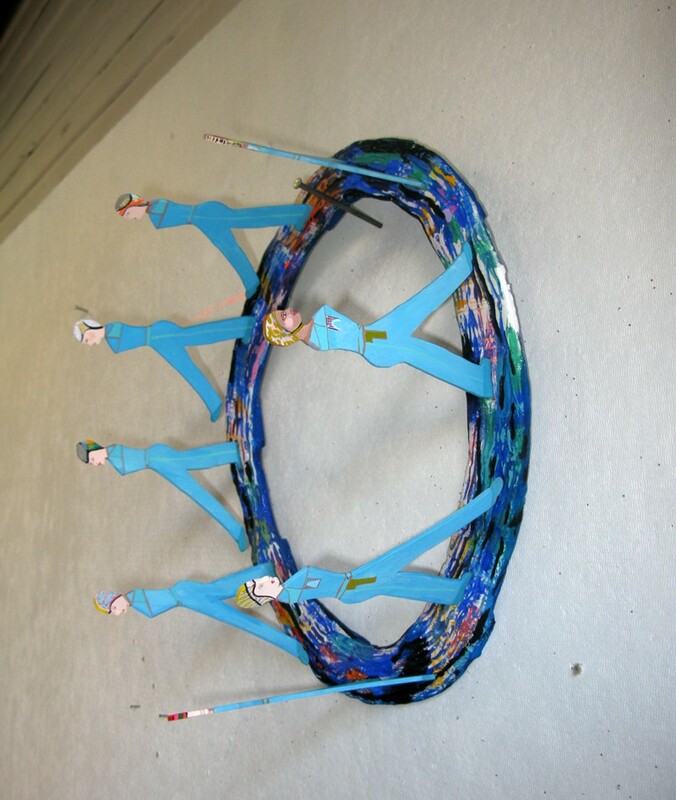 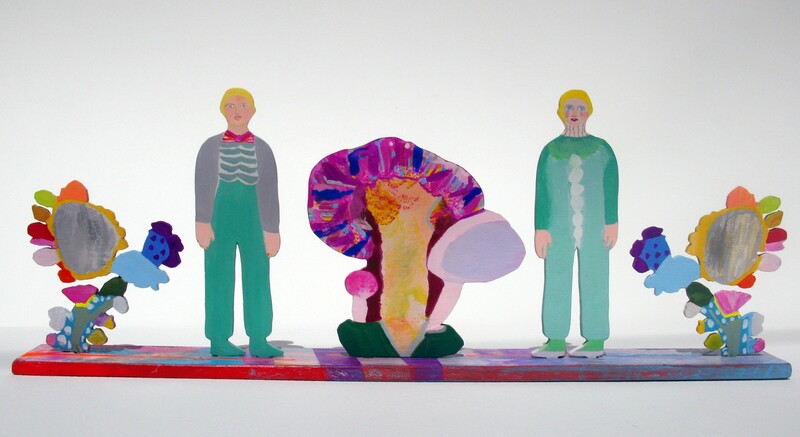 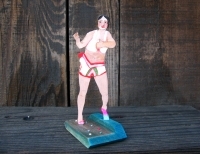 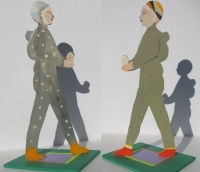 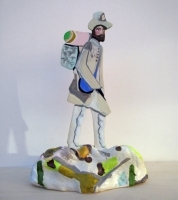 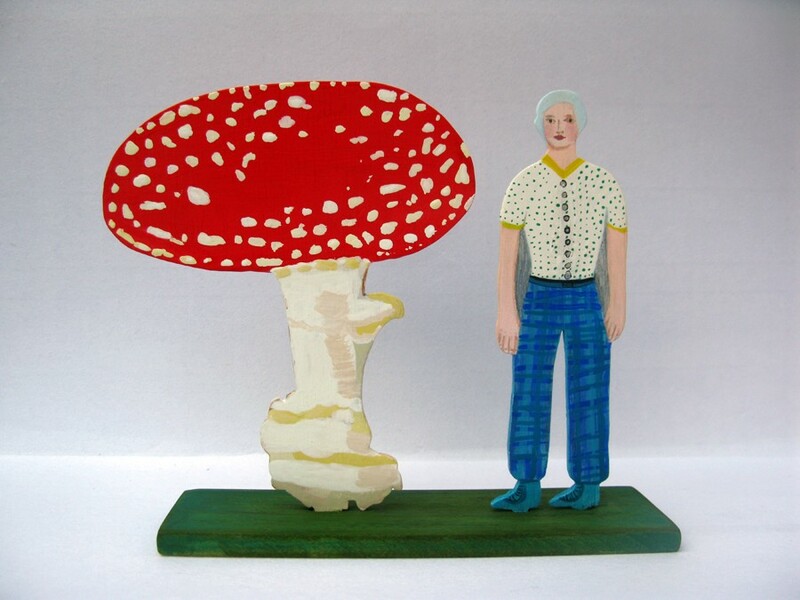 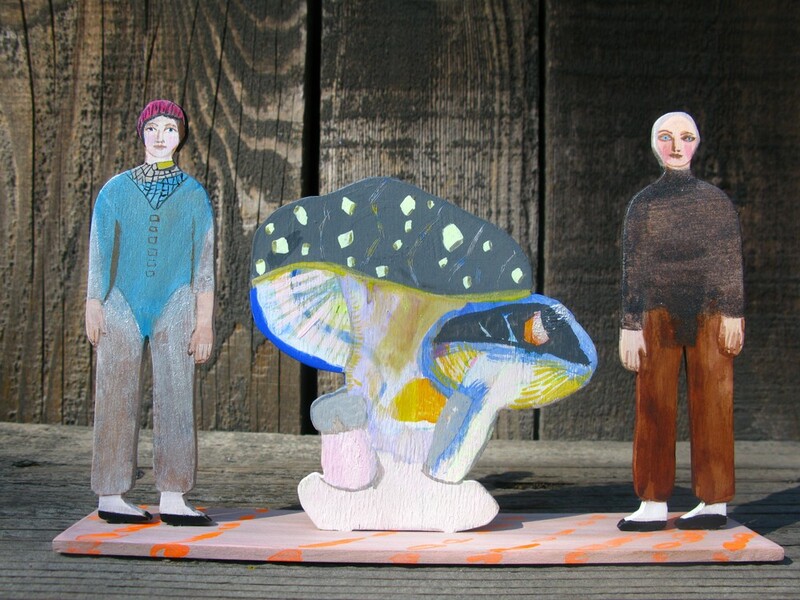 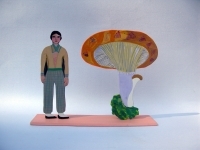 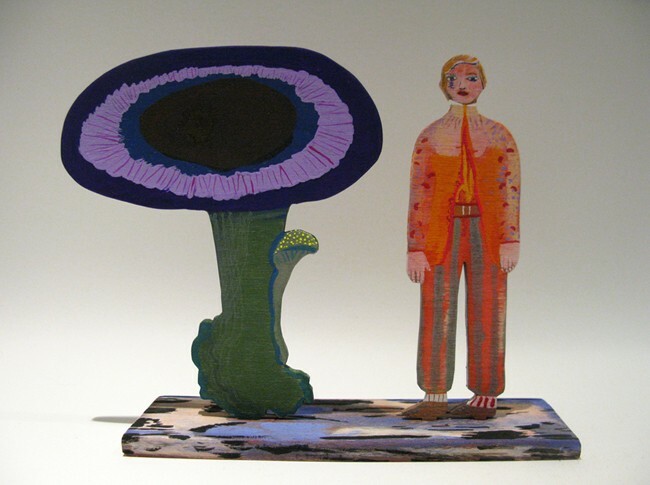 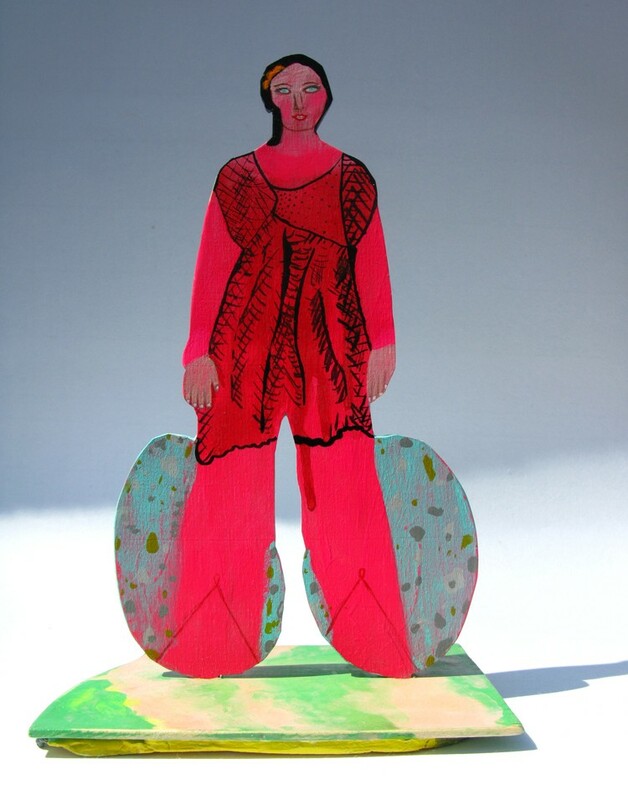 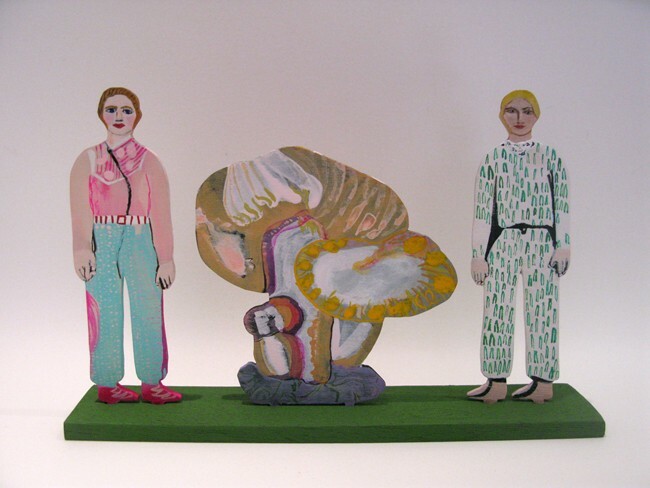 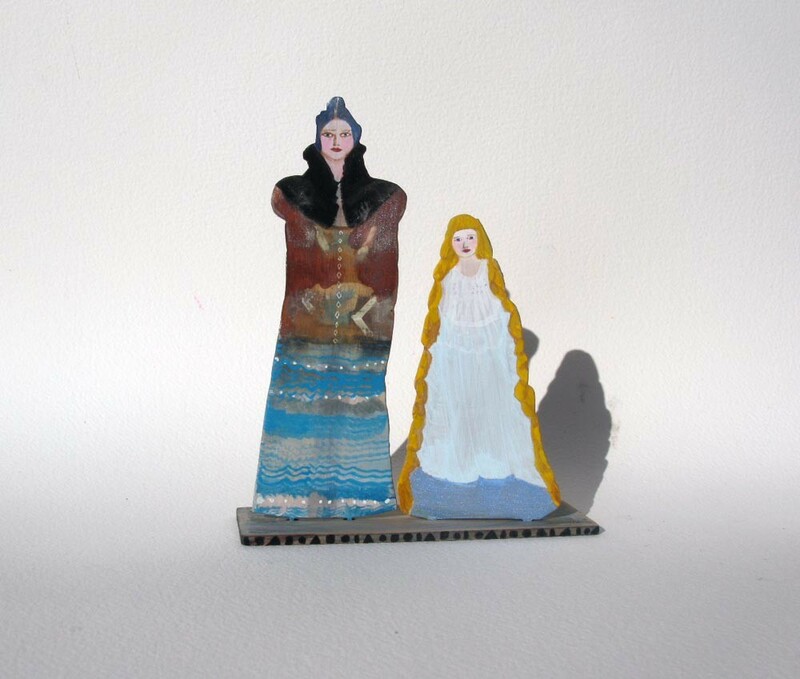 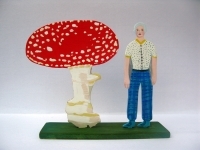 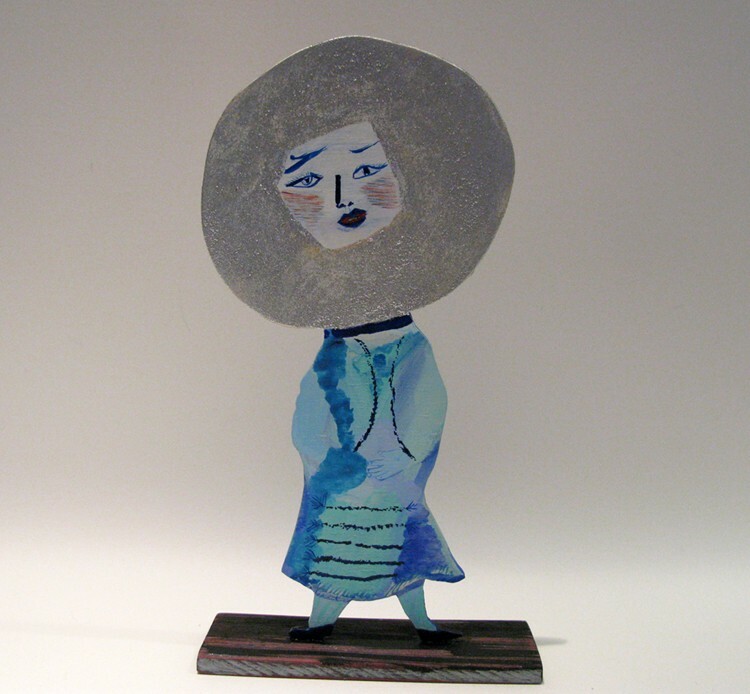 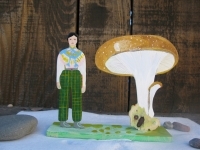 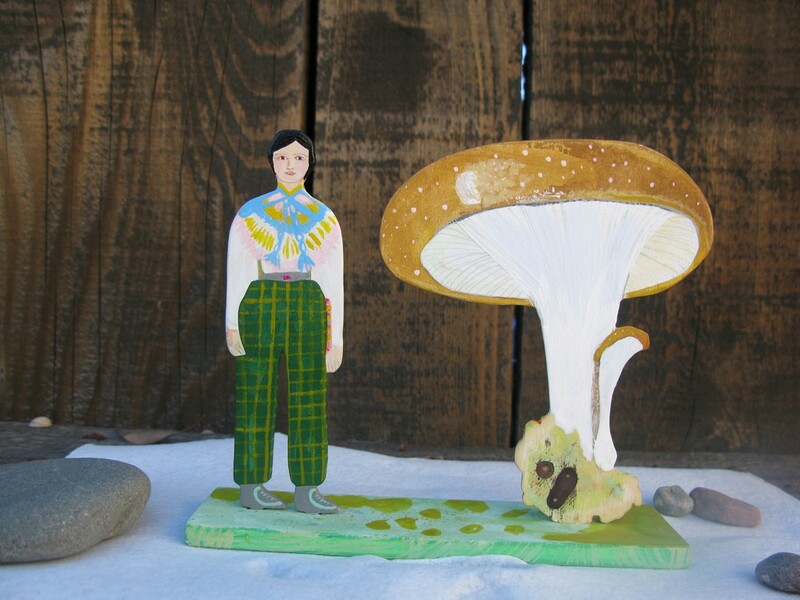 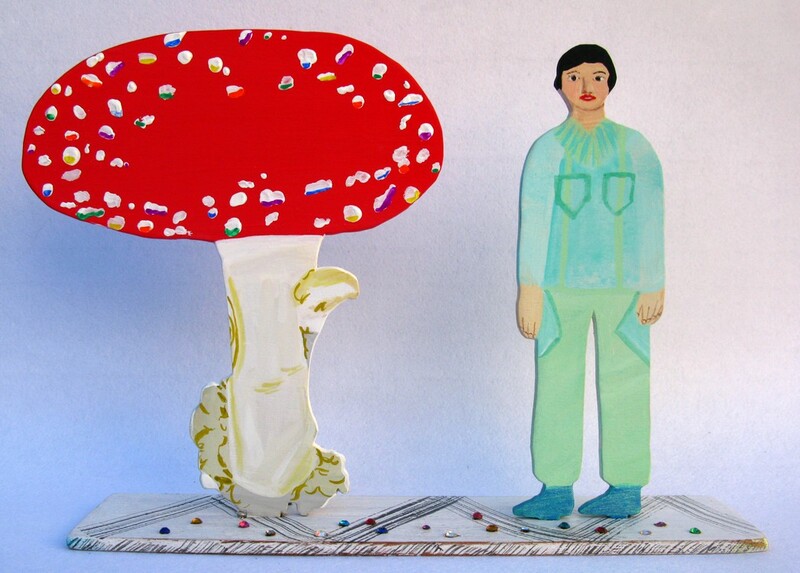 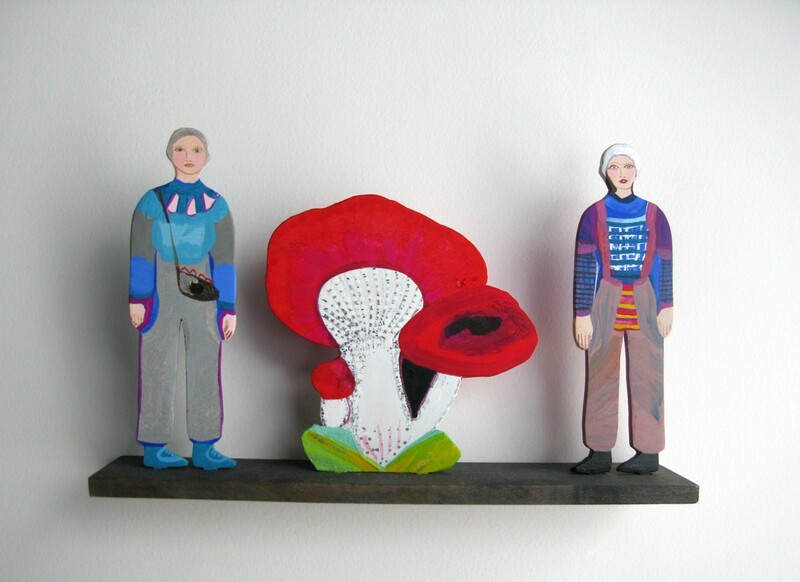 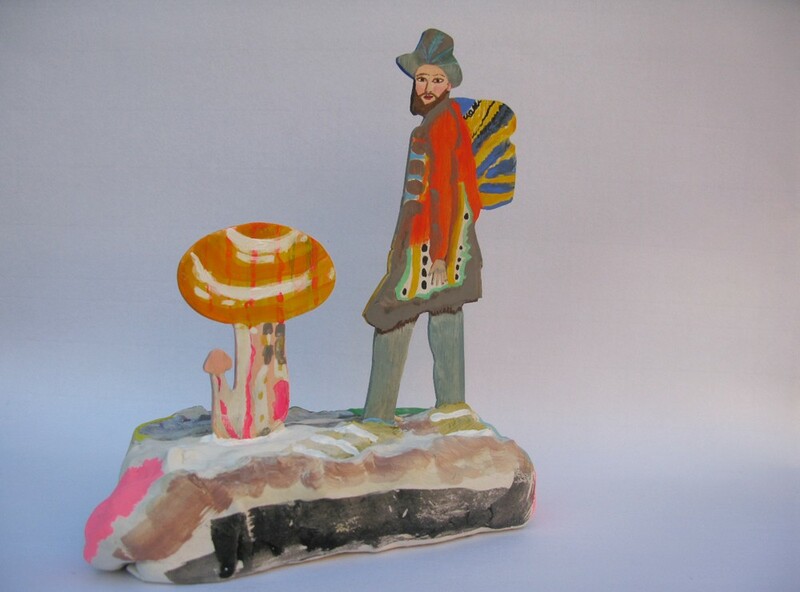 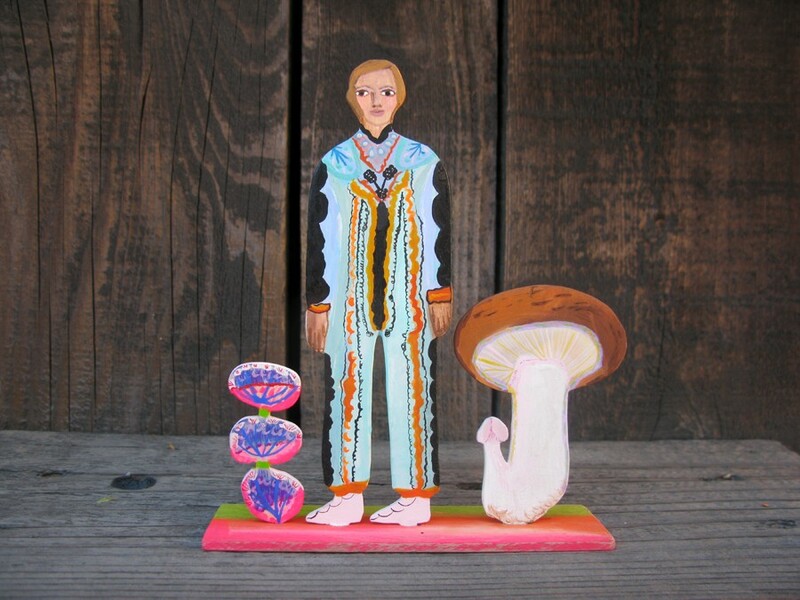 I was originally inspired by the flat Erzgebirge figures my mother had when I was little, which were mostly animals. 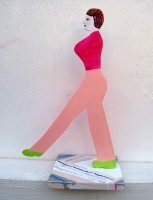 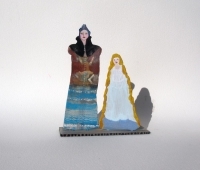 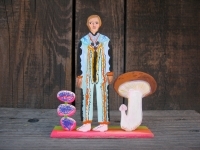 These statuettes are generally between 5" - 14" tall.